Once riders get used to relying on Jesse Luggage products on long-distance journeys, we almost always find them returning to us when they need kit for a second or subsequent bike. That was certainly the case with “RTW Paul“, as he’s known, who has ODYSSEY II luggage fitted to both his 2009 Yamaha XT660Z Tenere and a 2012 Yamaha Super Tenere XT1200Z. At the last count, you’ve been to 85 countries in total. Which ones have you traveled through with your Jesse Luggage? I rode the XT660Z solo for two years, covering around 75,000 miles through the USA, Canada, Mexico, Belize, Guatemala, Honduras, Nicaragua, Costa Rica, Panama, Colombia, Venezuela, Ecuador, Peru, Bolivia, Chile and Argentina. 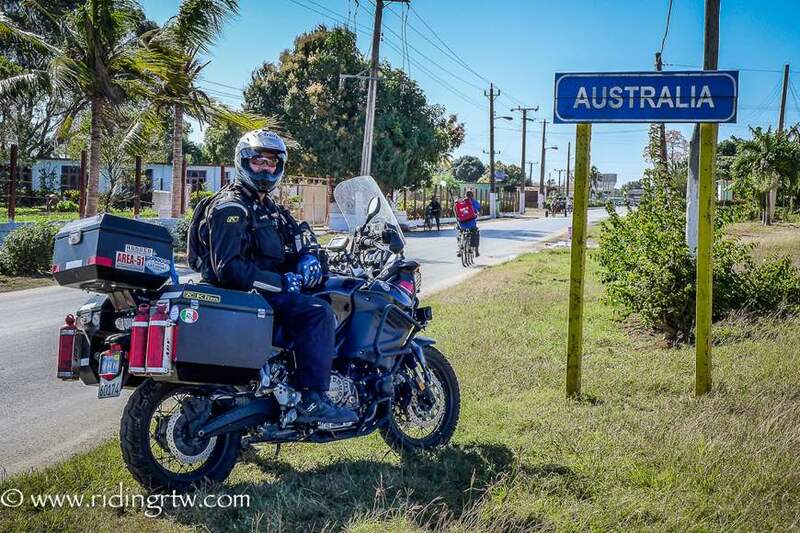 I started a second round-the-world trip in January 2016 on the Super Tenere, beginning with Central and South America again before heading across to Australia, Europe, and interesting places in between. There’s no time-limit at all, and no real set destination. Just following eternal Summer time. Where did you have your favorite riding experience? Any day I can ride my bike and not be at work is a great day, and it adds to the experience of any country I’m riding in. 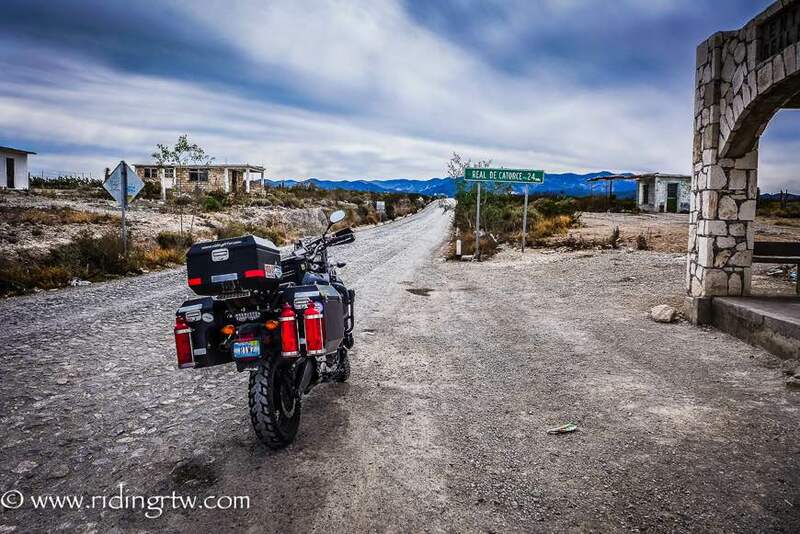 You have 10″ ODYSSEY II Panniers and a 45L Top Box on the Super Tenere. Why did you choose Jesse Luggage over other products on the market? Fit, finish, quality and security. It’s the best hard luggage in the world, period!! !